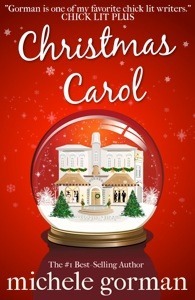 Christmas Carol by Michele Gorman is the perfect holiday read. And while titled for the Christmas holidays, it really could be read any time you feel the need for a light romantic tale that is short enough to read in an afternoon. Carol is your typical singleton who is "happy" with life. She has a great job that demands a good deal of her time. So much of her time that she can't sustain a relationship. Her sister's wedding is approaching - a lavish affair at a castle in Scotland as her late grandmother's considerable wealth can only be spent on the girls' weddings. Carol is supportive, as supportive as a singleton with several failed relationships can be. The wedding isn't really the issue. The kicker is the guest list: two ex-boyfriends and an on-again-off-again flame. Christmas Carol reads like a Lifetime movie version of Charles Dickens's A Christmas Carol. I was worried that is would be like Ghosts of Boyfriends Past, which I didn't really enjoy. Gorman's novella is much more fun. (There are no ghosts.) I could see myself some in Carol. She was very much a real person. Sometimes with romances I feel personalities are over the top and situations are too contrived. Not with this novella. The realism of the story increased my enjoyment of the story, though it may have hit a little closer to home than I would have liked. Last Christmas I read Dating Mr. December by Phillipa Ashley and Michele Gorman's Christmas Carol had the same feel. It really was like reading one of Lifetime's Christmas movies (which two Christmas's ago I had a marathon viewing - I was too sick to read). It has just the right combination of pulling at the heartstrings and giving hope. 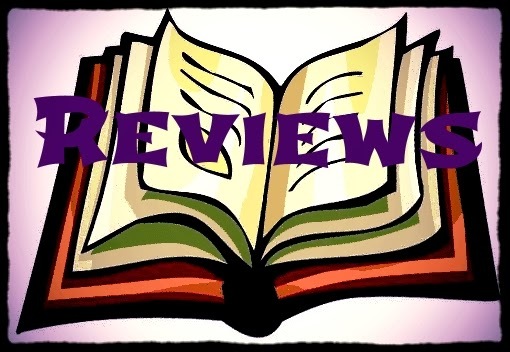 Girl Who Reads is an Amazon advertising affiliate; a small fee is earned when purchases are made at Amazon through the above link. A free ebook was provided by the source.